Our concept and organizational strategy is based on a flexible and updated sport pedagogy and a sport psychology that aims to enhance the relationship body-mind-society with the aim of developing healthy physical and emotional awareness in infants from all ages as also from puberties and adolescents without distinction of race, nationality, religion, gender cultural background or sexual preference. 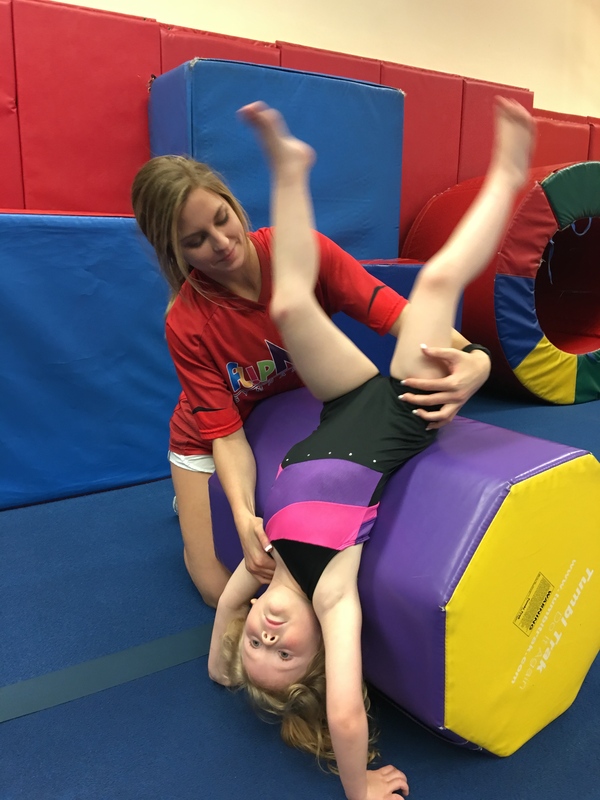 As we know, researchs in the field of child development report that physica and emotional health are deeply associated to an endurable body engagement in form from play, sports or the practice of performing arts. Children grow up with special requirements that supply satisfaction of emotional and body needs in order to increase the sense of self-esteem, awareness and self-concept; when needs find positive attention and regard results can be seen, for instance, in cognitive and social fields, improving outcomes at school and increasing social and cultural accepted interests. 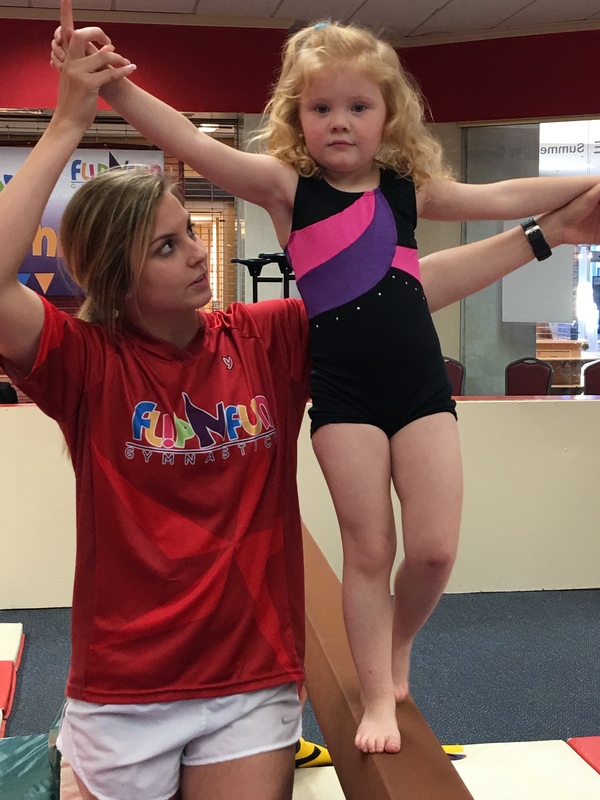 For this reason, and with our organizational and pedagogic strategy,in FlipNfun Gymnastics we do our best to integrate the body-mind natural demans by means of regular or especial gymnastic programs, including particular events creating therefore a socialization evioronment where kids, teens and youths can feel confidence, trust and understanding from instructors as also form peers.